How would you like to hang this on your wall? 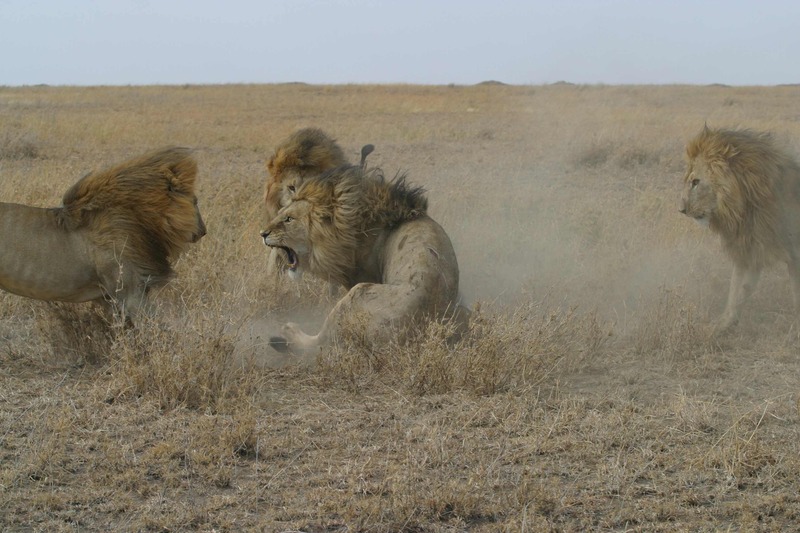 You might recall this stunning photograph from National Geographic’s latest feature story on the Serengeti Lions capturing the dramatic and devastating fight between C-boy and three of the Killers. 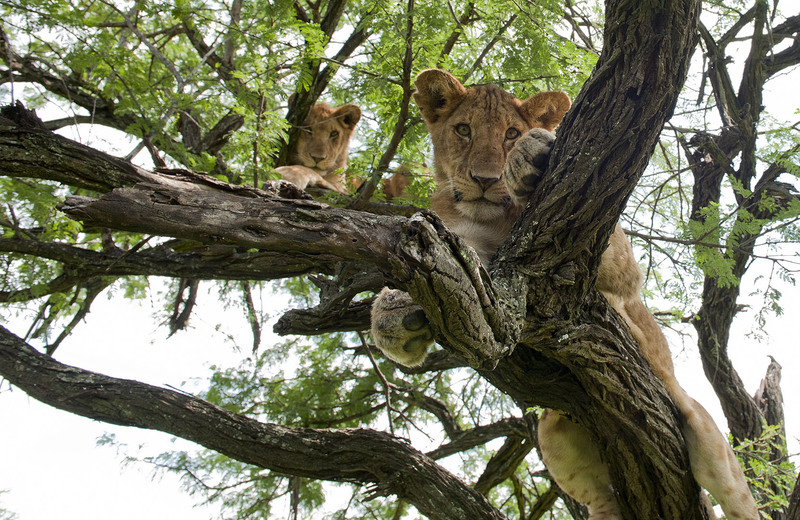 It’s now one of 4 options for our ‘Fancy Photograph’ perk on our Save Snapshot Serengeti campaign. C-boy being evicted by the killers. The National Geographic article chronicles the story of C-boy and his coalition partner Hildur, who were evicted from the Jua Kali pride in 2009 by a ruthless group of four males called the Killers. Ingela Jansson took this photo on what was supposed to be a routine day of lion tracking. I was a new graduate student out in Serengeti for the first time, and in the car with Ingela when this happened. It was at that moment that I realized that endless hours of napping that lions did belied a soap opera life that was both dramatic and deadly. 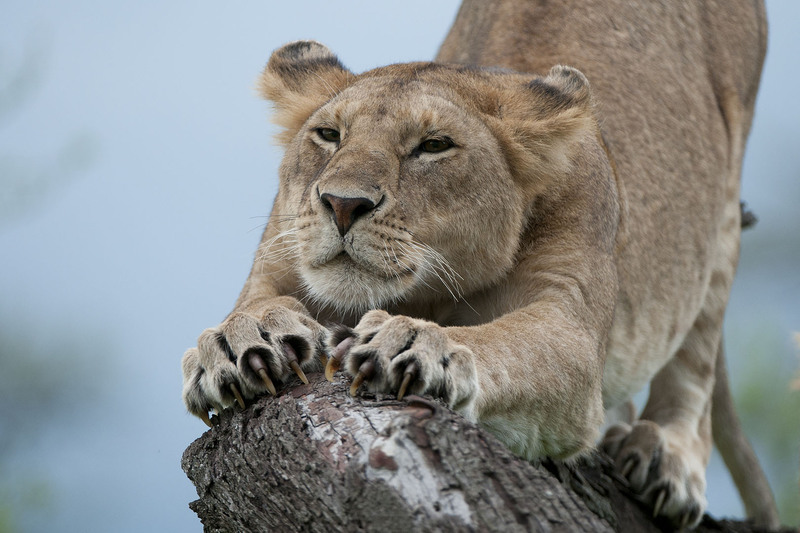 Lioness stretching. Those claws are sharp! Cubs up in a tree. Who said lions don’t climb? Please share this news (and the campaign!) 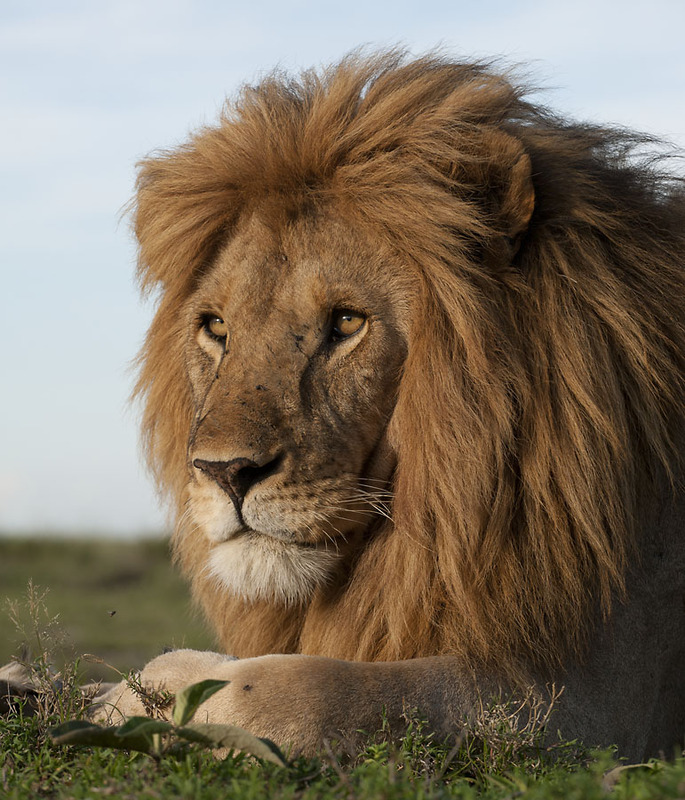 with any of your lion-loving friends who might want to hang a piece of Serengeti history on their wall. Thank you all, again, for your dedication and support for Snapshot Serengeti. We on the Snapshot team love doing what we do, and with every picture our camera traps take, we move one small step closer to understanding what makes the Serengeti – and all the animals within it – keep on thriving as one of the world’s most dynamic and iconic ecosystems.